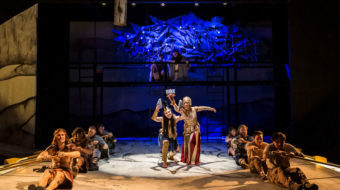 Although it goes over the top and misses the boat at times, Argonautika is still well worth embarking on a voyage of discovery. 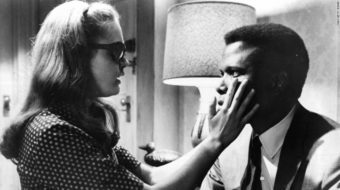 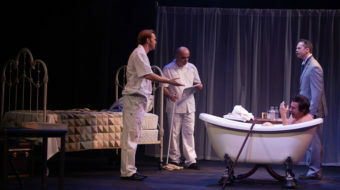 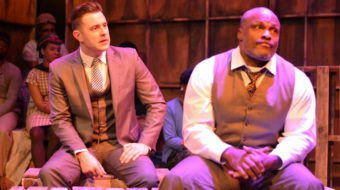 This lofty, must-see, powerful production of Blues for Mr. Charlie is the latest in a list of a revival of works by author/playwright/polemicist James Baldwin. 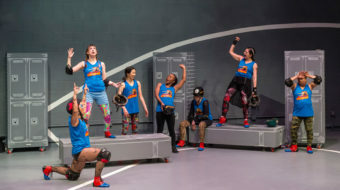 The revival of this rollicking roller skating romp is part of Center Theatre Group’s annual “Block Party” that celebrates the L.A. stage by re-mounting several intimate theatre productions at the 317-seat Culver City playhouse. 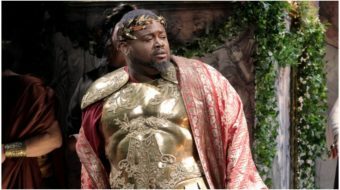 Mozart’s The Clemency of Titus (La Clemenza di Tito), dramatizes part of the life and reign of the Roman emperor Titus Flavius Caesar Vespasianus Augustus. 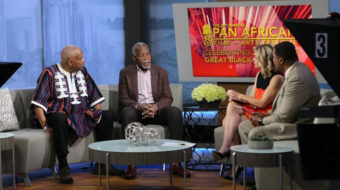 The L.A.-based Pan African Film and Arts Festival (PAFF) continued to emit a dazzling light of brilliant positivity and hope.